( 280-310g/m&sup2; ) Fabric color : All color available Frame color : White powder coated, special color can be customized Max. size: 200 x 150cm Gear Box : 1:11 Alu. Front Bar: 96mm x 84mm Front Arm: 58mm x 25mm x 2.5mm Back Arm : 61mm x 31mm x 3.0mm Arms available size: 1.5m, 2.0m, 2.5m, 3.0m,3.5m Operation system a) Manual by means of crank handle bar b) Motorized with switch control. 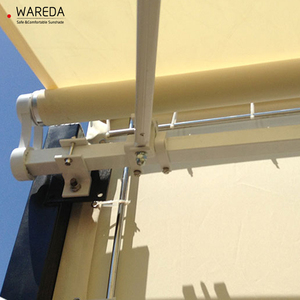 2) The awning can adjust parallelism in any angle between 5 degree and 80 degree by crank arm retainers. 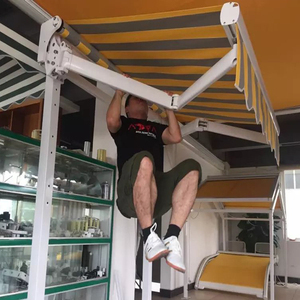 4) The awning is suitable for hard walls , such as concrete walls, brick walls, wooden walls, light gage steel joist walls and can also be installed on ceiling. The company was established in 1996. The 16 years tent manufacturing experience make our factory have the rich cultural background and professional experience. 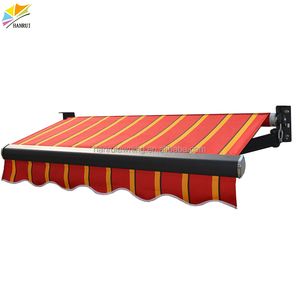 Folding arm awning factory Applied door awnings cafe blinds outdoor window shades 1)Available with cable arms and chain arms 2 ) Available with different arms for retractable balcony awnings, drop arm window awnings, etc. Innovatively designed, awning arm shoulder consists of three components of high strength extruded aluminum that work in conjunction to provide lateral and vertical stability, and are virtually unbreakable. * DM awning has a lot of different kinds of sunshade products, including retractable awning, sunshade awning, retractable window awning, conservatory awning, vertical awning and awning canopy, tents and so on. 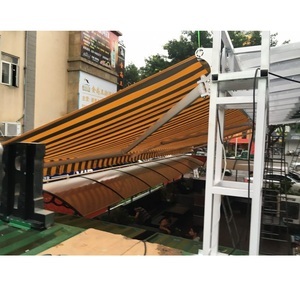 The awning can be controlled manually and electrically through different driving devices. 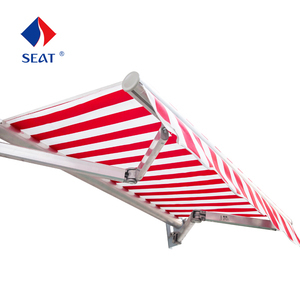 You are able to hand-crank the awning in the event of a power loss. What does an average sized awning cost9 The cost depends on the type of awning you select. 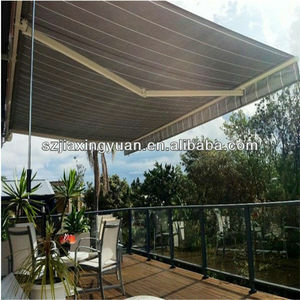 Alibaba.com offers 311 3m folding arm awnings products. About 74% of these are awnings. A wide variety of 3m folding arm awnings options are available to you, such as aluminum, aluminum alloy. You can also choose from pvc coated, pa coated, and pu coated. As well as from acrylic, polycarbonate, and pvc. 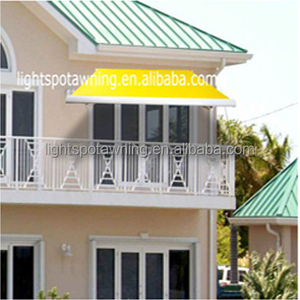 And whether 3m folding arm awnings is remote control switch, or manual. 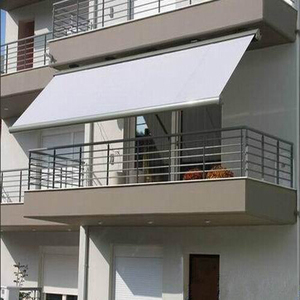 There are 232 3m folding arm awnings suppliers, mainly located in Asia. 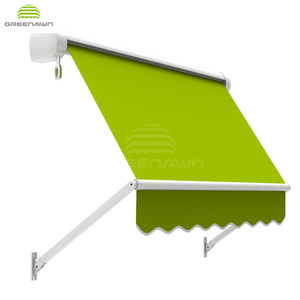 The top supplying country is China (Mainland), which supply 100% of 3m folding arm awnings respectively. 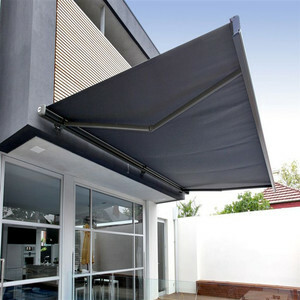 m folding arm awnings products are most popular in North America, Northern Europe, and Africa. You can ensure product safety by selecting from certified suppliers, including 67 with ISO9001, 53 with ISO14001 certification.